there is also a truetype version in the archive. HI! would you mind telling me what font the "&" is in in your poster? 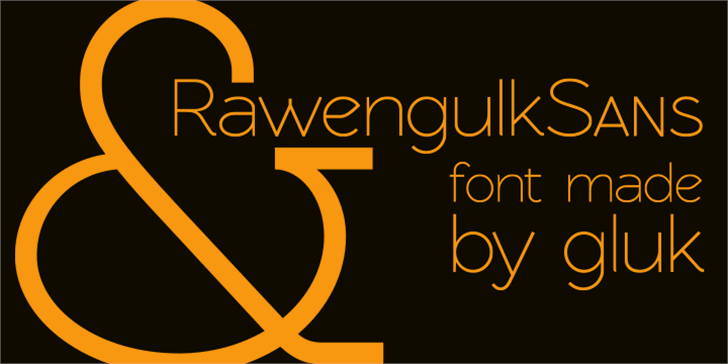 it doesn't seem to be Rawengulk but i really would like to use it. Thanks! Hi,I come from china,nice ,very nice.thanks!